Before starting our overview of 10 typical UX design mistakes, we need to clarify the terminology and understand how UI and UX differ and also why these abbreviations often go together. We should note that attempts to define these terms often lead to debates and quarrels. On the web, one can find lots of articles about UX and UI. However, even well-known experts have different opinions on this question. So UI (User Interface) is the look of certain elements. It includes the size of buttons and fonts, forms, colors, etc. If to draw an analogy with, for example, guitars, UI is the choice of the color and design of a guitar body. UX (User Experience) is the overall impression a user gets during and after the interaction with a product (website, app, etc.). 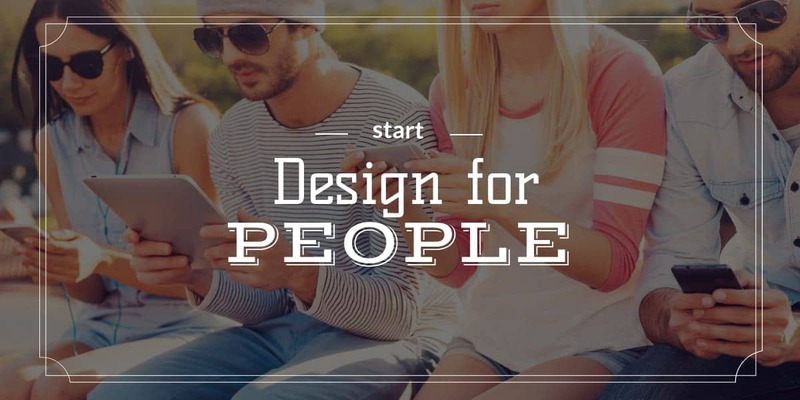 The main goal of UX is helping users to meet their needs as promptly as possible. User experience is based on a UI component but not limited to it. It is influenced by resource download speed, navigation and interface ease-of-use. If to refer to the mentioned analogy with guitars, UX is the placement and number of strings, the form of a guitar body, the height of saddles, and the number of frets. UI/UX is the combination of solutions designed to meet the goals of users on a web resource with maximum speed and efficiency. They are based on behavioral factors and convenient visual environment. Although at first glance, these are different terms, the experience shows that if harmoniously combined, they create a perfect design. Now, let’s take a look at 10 mistakes that don’t only lower conversion rates but can also make users leave forever. This is a crucial issue that will definitely create you problems with UI/UX. Ideally, you should take into account the needs, perception, and previous experience of the target audience already during the planning and development of a web resource. You must have a good understanding of what exactly your users want, why they visit the website, and what can make them leave too soon. 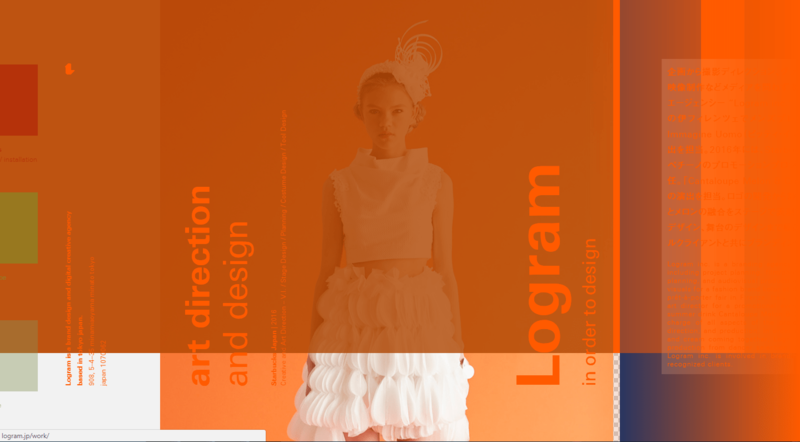 For this purpose, professional design agencies often create the “portrait” of a potential visitor. It’s also a good idea to test the ready concept on a focus group before the development. All this stuff should be predicted since different people can perceive the same things in very different ways. When you develop a web product to your liking, this increases the risk of getting unsatisfied customers. Yet what to do if the resource is already working but has poor conversion rates? A usability audit is one of the ways to find out the reason for such problem. The website may have serious flaws in its UX design. Once we were asked to fix such resource with a low conversion rate. With the help of a usability audit, we have found the problem: too complex navigation on the website. Although a website owner tried to make the category distribution logical, it was still too confusing for most of the target audience. Website owners should always focus on customers, take into account their preferences and the previous user experience (UX). 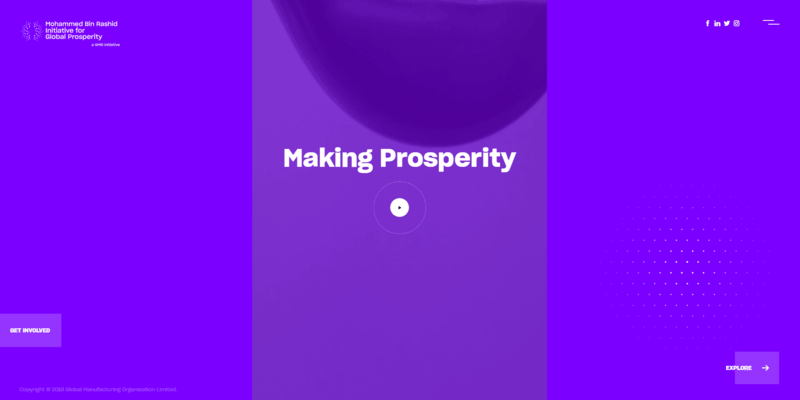 The moment the video and audio autoplay appeared, it raised a lot of UX-related questions. For some time, the Flash technology was a monopolist on the multimedia content market, but the appearance of HTML5 changed the situation. Of course, the author speaks ironically, but very often people harm their UX design with this technology. In most cases, it’s better to allow users to choose whether they want to play something. If you still insist on the autoplay, consider a few nuances that will save your customers from frustration. Firstly, warn users that now the audio or video will start playing. Secondly, let them manage the process. HTML5 allows doing this. Don’t overuse the loop attribute for endless replay. This can repulse your users and even make them leave the website. Nobody likes losing control over the situation. For example, you can add an equalizer with a range of settings for users to manage the media content. Redundancy is an exact opposite of one of the key principles of good UX design, which is simplicity. There is nothing bad in the very idea of adding maximum useful information to one page. On the other hand, there are two things you should pay attention to. First of all, the information must be really relevant (definitely not bright, blinking, animated banners or GIFs). The second thing is that the very implementation of this idea is quite difficult and requires good designing skills. Otherwise, you risk getting the result like in the screenshot above. Would you stay on a website after seeing such UI design of the main page? Web forms are very widely used. Providing contact information, registration, authorization…the list of possible usages is far from exhaustive. Yet even with such a simple element as forms, you can make a whole series of UX mistakes. An excessive number of questions can make users close your form before filling it. You should have a good understanding of the purpose of the form and know the optimum number of questions. A conspicuous example is a startup selling used cars. Despite quite good technical solutions, users still didn’t register and didn’t purchase on the website because of its poor UX design. The thing is that for registration they needed to fill out a terribly long form with several pages. The users reacted predictably and went to competitors. Nobody likes filling out long forms without necessity. If you, for example, have an online store, limit yourself to a few basic questions. The exceptions may be survey websites and systems that need to collect lots of data to function. An excessive number of mandatory fields always repels users. In addition, an incorrectly configured validation can make them leave the form midway. Validation (in terms of the UX design of web forms) is the process during which the accuracy of the corresponding fields is checked. A too complex or strange validation is the most common UX mistake. For example, if you keep a small forum about microelectronics, it’s quite strange to ask users for a complex password with 12 symbols and different registers. There is a chance that users just want to comment on something or get a reply. They won’t make up a password to fit some special requirements. 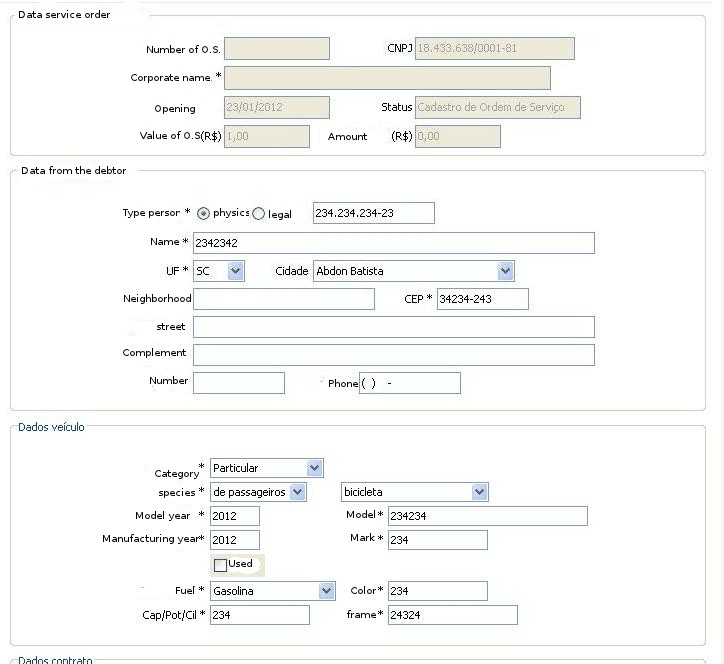 It also worth noting that such UI/UX approach may be justified for solutions related to medicine or finances. A poorly thought-out registration/authorization and sign out procedure is another popular UX design mistake. The most common issues: the absence of social media sign in, too much data for registration, and complex sign out from a personal dashboard. The simplified authentication (through social media accounts) is a very popular solution for most websites. If you don’t have it, this can stop users from signing in since thanks to other resources they already take such option as a given. The issue with too much data we have discussed in our previous section. In a nutshell, nobody likes filling out long forms if there is no need to. The complex sign-out procedure isn’t always bad. For example, mobile app developers often use such approach. To sign out from your account, you have to complete actions on several screens. However, what is normal for apps isn’t always good for websites. 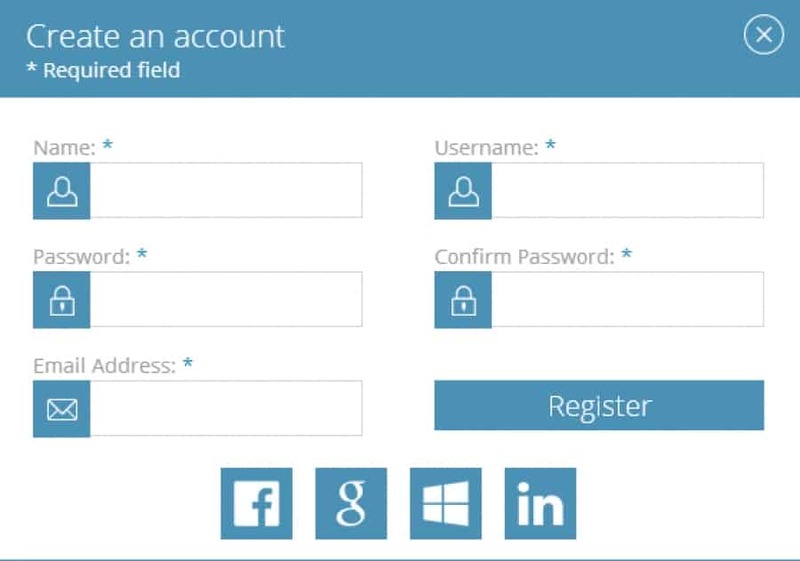 If, for example, a user must follow the path “Personal dashboard – Settings – Account – Sign out”, this can adversely affect their impression of the visited web resource. It might seem that in 2018 nobody would be surprised by the fact that a mobile or responsive version of a website is a must. However, based on our experience and available data, we can state that a part of website owners still haven’t taken care of their mobile users. Remember that not only the UI design should be adapted for mobile devices but also the UX. The thing is that the behavioral patterns of users on mobile devices will significantly differ. That’s why you have to think about how to ensure the best impression from using your resource on mobiles. 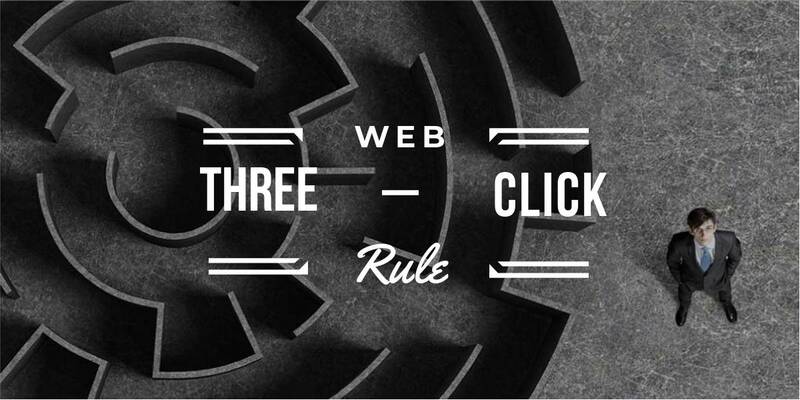 The three-click rule is a fairly popular belief that every user must make no more than three clicks to get to any page of a website. We want to clarify right away that this rule can be sacrificed on some portals or special resources. Though in other cases, the offense of this approach is a UX design mistake. Let’s try to understand why. Imagine that you have visited a website selling furniture. To view the necessary product, you have to take a terribly long path through the pages of an online store. Every extra step increases the chances of leaving the website and going to a competitor. And most likely, competitors have already done everything to make sure you spend time on choosing a product rather than wandering on their website. Intuitive design. It means the simplicity, ease-of-use, and clearness of a web resource for the majority of its users. An attempt to create a cool design very often turns into the search of a happy medium between something simple/understandable and sophisticated/creative. The ability to create perfectly intuitive and, at the same time, stylish design is a real benchmark of the professionalism of a designer. There is a saying that “A user interface is like a joke. If you have to explain it, it’s not that good.” That’s absolutely true. From the UX perspective, creating a website that potential users cannot even understand is a huge mistake. You need to take good account of your target audience. So, for example, if your product is designed for the elderly, this should be reflected in your design. Use larger fonts, a simpler user flow, and don’t overburden the resource with numerous dynamic changes. Some companies selling products for kids on their websites use cartoon characters, bubbles, and other UI elements that help young users to navigate and make the resource more convenient. As a sort of exception to this rule, we can mention specialized resources or portfolio websites of design companies. They are mostly designed to demonstrate creative skills and not for real usage. The impact of color on people has long been known. Marketers have successfully used it for the last few decades. According to the US research, buying a product 85% of users choose something because of its color. So you need to note that a proper selection of a color palette is an important UX/UI factor. Wrong color contrast, generally unsuitable colors, and disregard for the peculiarities of a target audience are the most common mistakes. Always match colors that complement each other and don’t create eye discomfort. You should also understand that depending on the theme of a website, a certain palette can be more appropriate from the UI perspective. For example, the websites of financial and insurance institutions are often made in shades of blue. Finally, you should also take into account that different age and gender groups prefer different colors. The understanding of who your target audience is will help you to select the optimum color palette for the website. Despite being a purely technical factor, this position on our list has a big and direct impact on UI/UX. The first technical issue worth mentioning is website load speed. According to the research, the standard average load speed is 2 seconds. The longer it takes to load your website, the higher chances that your customer will leave to a competitor. An excess of 404 pages is another common mistake. The situation is even worse when they don’t have a unique design and a user lands on a standard error page. If there are too many error messages, even a very loyal customer will go to your competitors. So you should always remember that the technical component also impacts the overall impression of users. 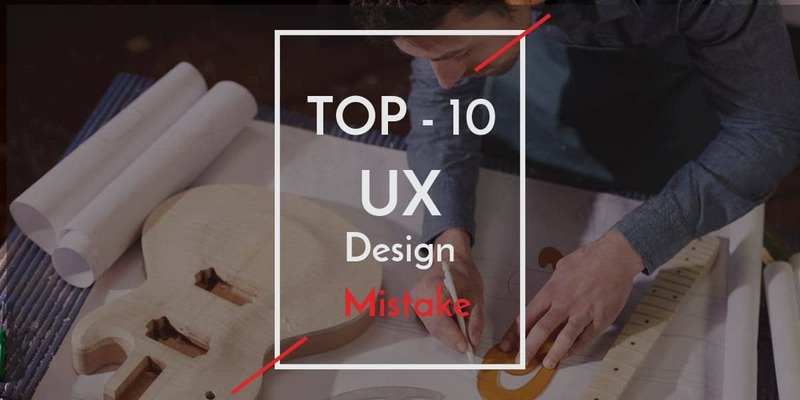 Reading this article, you got acquainted with the most common UX mistakes and learned some tips on how to eliminate them. User experience needs constant attention and continuous improvement. Always take into account the interests of your target audience and design your website to make it as convenient for users as possible. We hope that this article was interesting and informative. Visit our blog to read more on UI/UX and other topics. Subscribe to our newsletter to stay updated on the latest news and be the first to receive useful publications!